Local First Arizona will be tabling with Coconino Federal Credit Union to #Moveyourmoney at Flagstaff's Earth Day event. This event offers community clean up opportunities as well as entertainment and vendors. 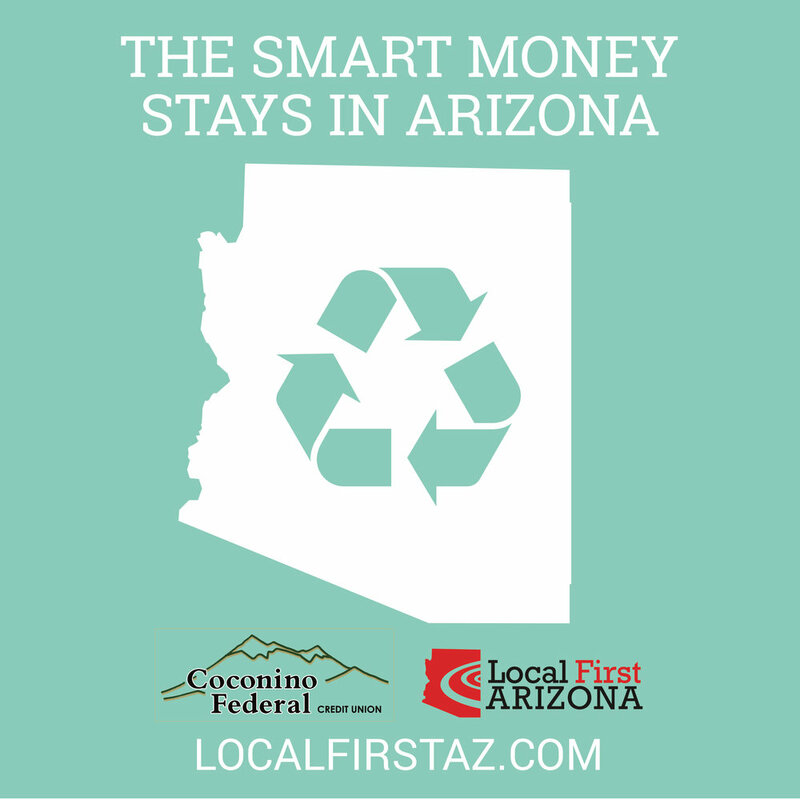 Stop by the Local First Arizona table to learn how you can "recycle" your money in the local economy when you make the switch to a local bank or credit union. This event is part of Community Banking Month.